Role of WEP: Well Engineering Partners provided project planning, tendering engineering, coordination, management and supervision for the project while other companies provided materials and services. 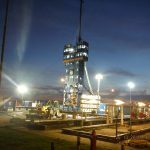 Challenges: Executing the HWO under approximately 90-120bar wellhead pressure. 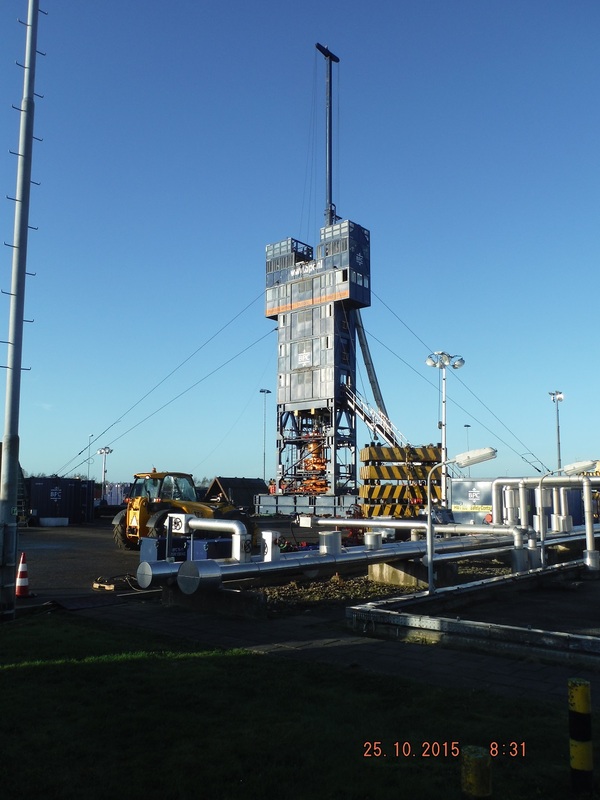 Well Engineering Partners completed a Hydraulic Workover Snubbing Operation (HWO) for a salt solution well in the month of October 2015. 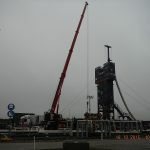 All was done under approximately 90-120 bar wellhead pressure. 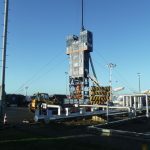 All workover operations were carried out with a Hydraulic Workover Unit (HWU) of Balance Point Control. The 3 ½” dilution string was pulled out of the hole. Then the 5” x 4.1/2” production string was retrieved as deep as possible. After the string was out of the hole detailed wireline surveys (Sonar, Multi Finger Caliper, CBL and MID) were carried out. 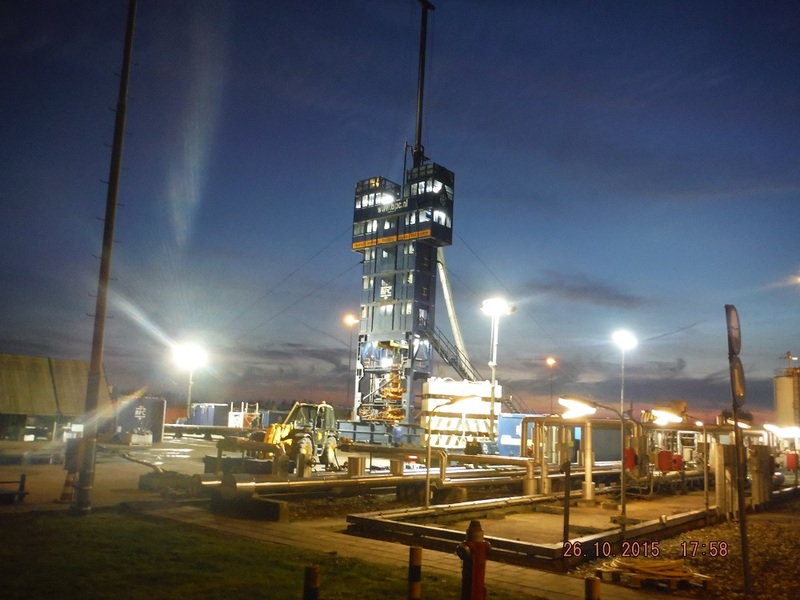 Then the well was killed with a floating mud cap and a 5” completion with drill-in BHA was run in hole and drilled from 1700 m to 1900 m. A wireline real-time tool was used for directional measurements during drilling to monitor the progress. Afterwards, a 3.1/2” dilution string was installed. 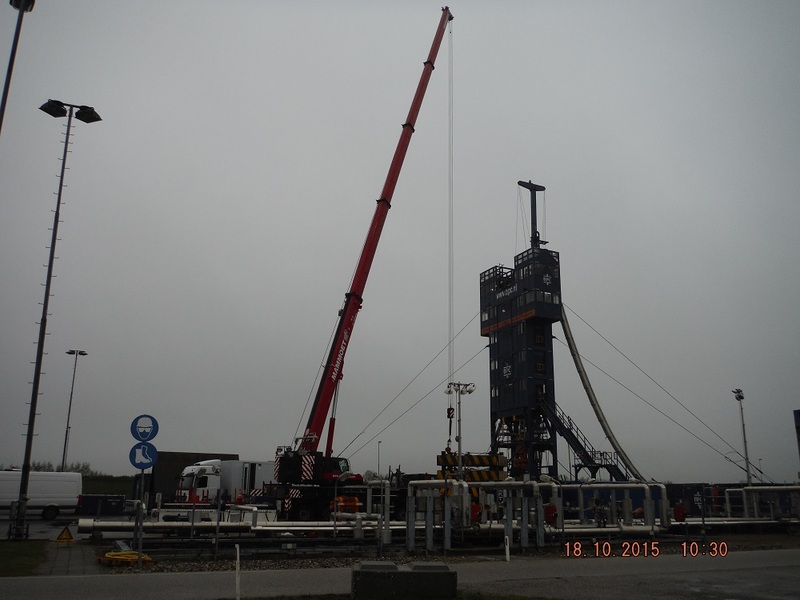 At TD, the tubing was severed just above the BHA with a wireline severing tool to create the new production point.